The Army is getting ready to bring driverless trucks into war. Next fall, its “Leader-Follower” technology will allow convoys of autonomous vehicles to follow one driven by a human. It’s a direct response to the improvised explosive devices that caused nearly half the casualties in Iraq and Afghanistan. 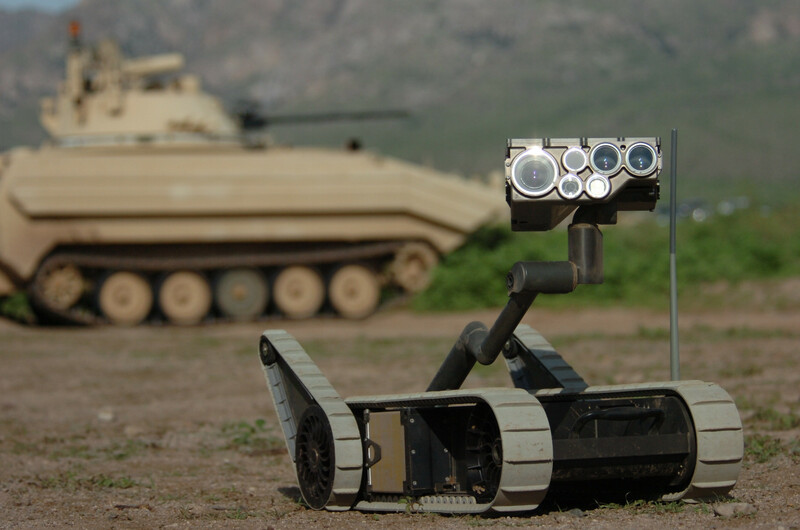 The military has been trying to bring robots into wars since the 1950s — the first was a bulky roving platform. More recently, robots have defused bombs. The same basic idea is always at play: “remoting the lethality,” or creating a bigger, safer distance between American soldiers and the enemy they are trying to kill. Much of the research and development of these technologies has been done at TARDEC, the Army’s Tank Automotive Research, Development and Engineering Center, in Warren, Michigan. Typically human-driven trucks are outfitted with sensors and cameras through a TARDEC-created applique kit. They’re not exactly robots, just regular military trucks that have been made a lot smarter. The technology is expected to be ready for field use in September 2019. Bernard Theisen is a Project Manager who has worked at TARDEC for 17 years. Part of the job of his lab is to translate soldiers’ wish lists into field-ready technology. The short answer is not yet. But it’s not necessarily because they don’t want to. VICE News Tonight went to to TARDEC to learn more about the lab’s current projects and find out how far away the U.S. Army is from even smarter, and deadlier, robots.